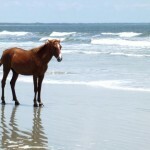 The Cumberland Island Horse, as the name suggests, is a group of free-roaming and unmanaged feral horses native to the Cumberland Island of the American state of Georgia. Since this is a band of feral animals, they are not provided with any food or veterinary treatment. 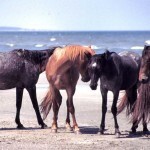 The island’s resources are managed by the NPS (National Park Service) and a 2009 assessment by the NPCA (National Parks Conservation Association) reveals that nearly 200 feral horses existed on the island. 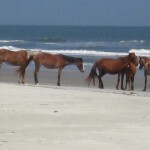 These horses are a significant attraction to the island visitors. 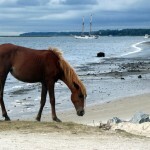 The ancestors of these feral horses did not originate in the Cumberland Island. 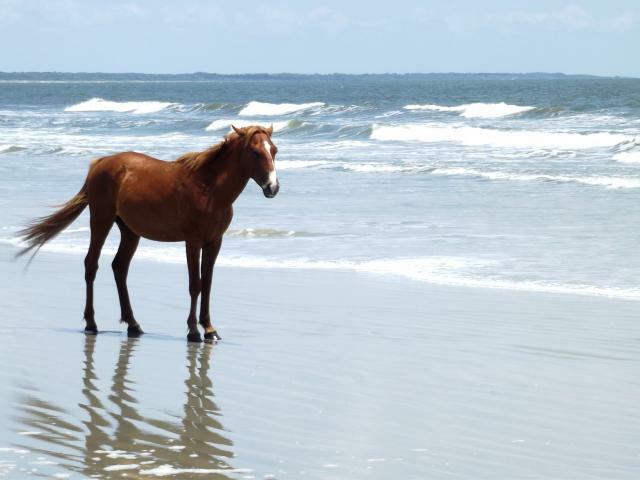 While legend has it that they were imported by the Spanish explorers during the 16th-century, historical accounts suggest that most of these free-ranging animals are the progeny of horses imported by the English settlers in the mid 18th-century. During this period, a vast number of horses started roaming freely and became feral. In the 19th-century, several attempts were made to domesticate these horses and use them as livestock animals. Robert Stafford, the plantation owner on the island, allowed the tourists to capture or purchase the horses for their personal use. During the Civil War, many of these horses were used in the cavalry. 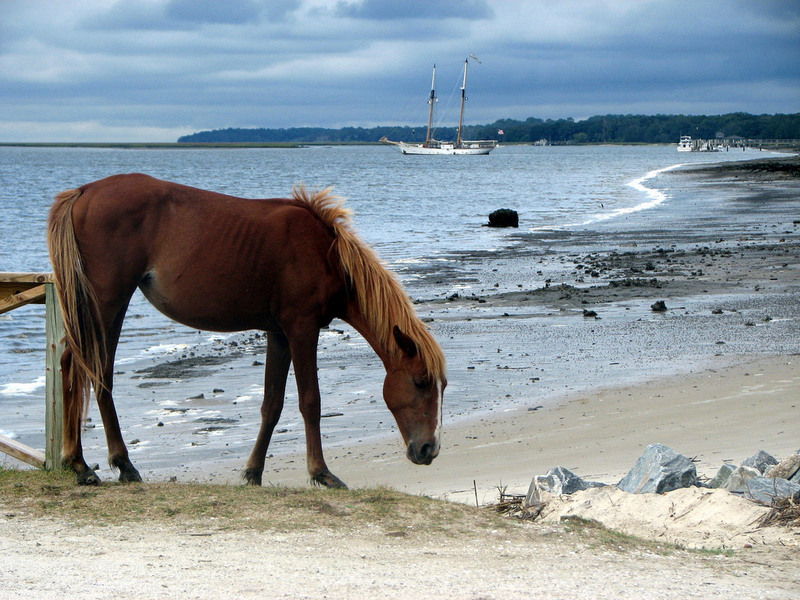 When the war ended, most of the horses were removed as people from the nearby Jekyll Island captured them for meat. 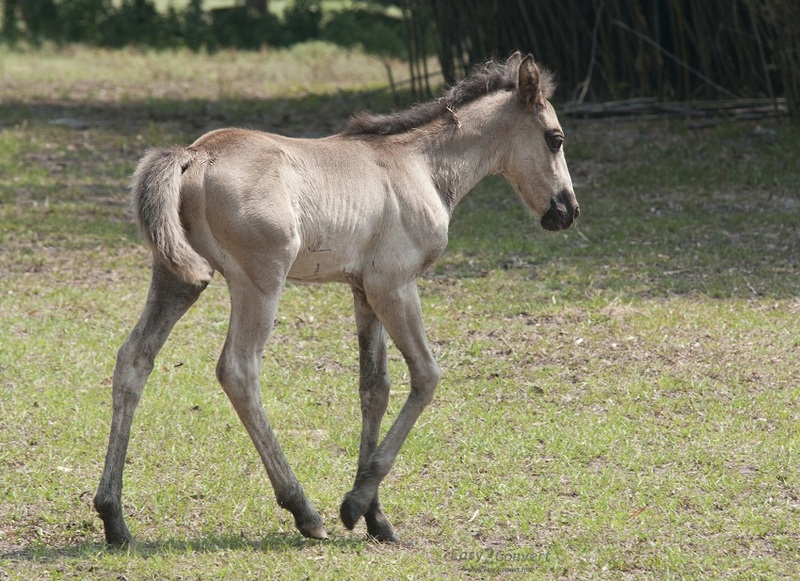 Later in the 19th-century, plantation owner Thomas Carnegie tried to improve these horses by introducing Arabians, Paso Finos, and Tennessee Walking Horses into the breed of feral horses. 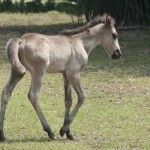 Since then additional horse breeds have been brought in to diversify and better the population of these wild horses. 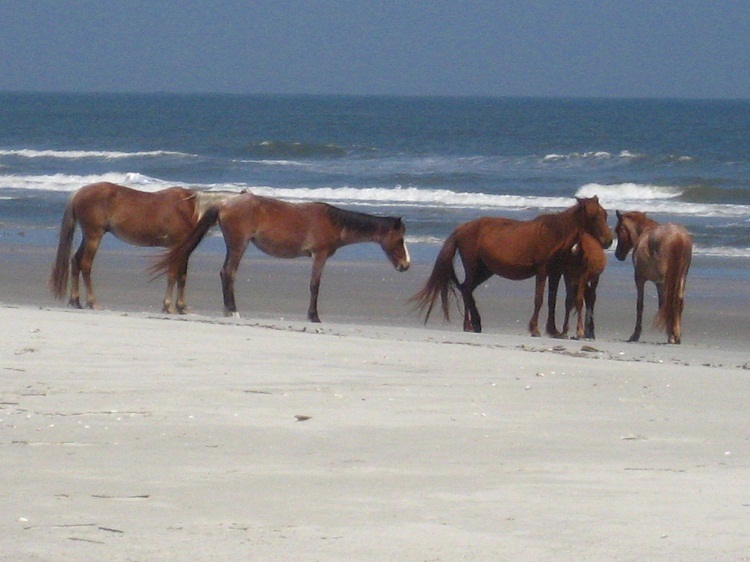 The Cumberland Island Horses have been closely monitored and their effect on the environment has been tracked by the National Park Service since 1981. 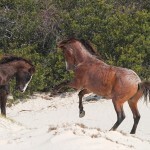 A 1988 study conducted by the researchers from ORNL (Oak Ridge National Laboratory) revealed that the population of feral horses is considerably reducing plant stocks causing damage to the ecosystem of the island, as well as trampling damage to the dunes and marshes. 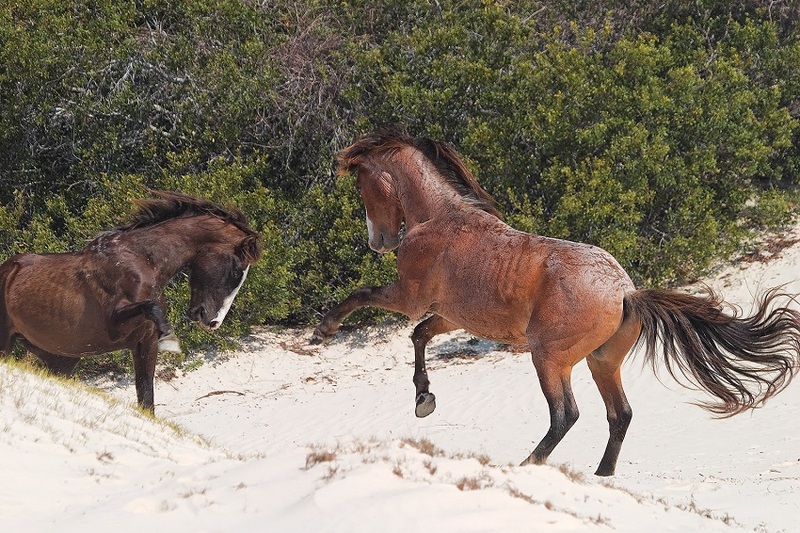 It was recommended that the maximum number of feral horses should be reduced to 49-73 for the prevention of environmental damages. 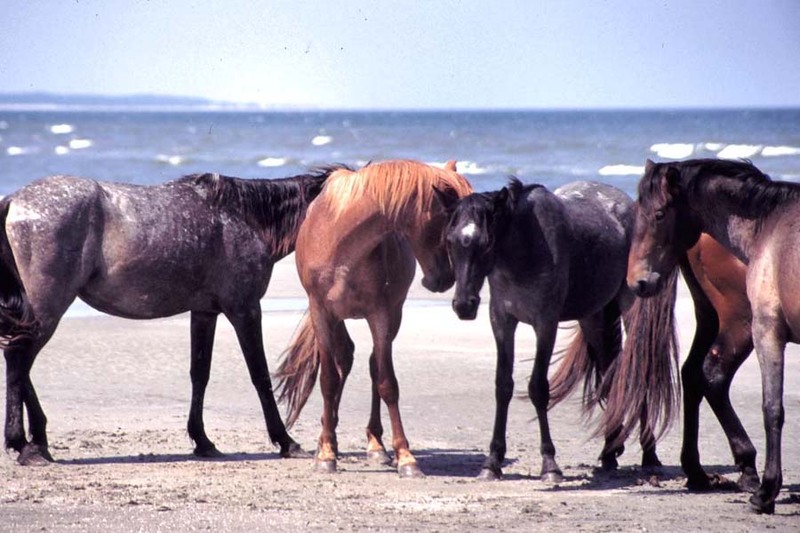 The possible solutions given by the National Park Service included use of contraceptives for reducing their numbers, confinement of band of horses to a specific part of the island, and destruction of the herd.